Just one more day until it’s the weekend! I’m actually really excited. Most weekends for me are really laid back. I use weekends to rest up for the following week. 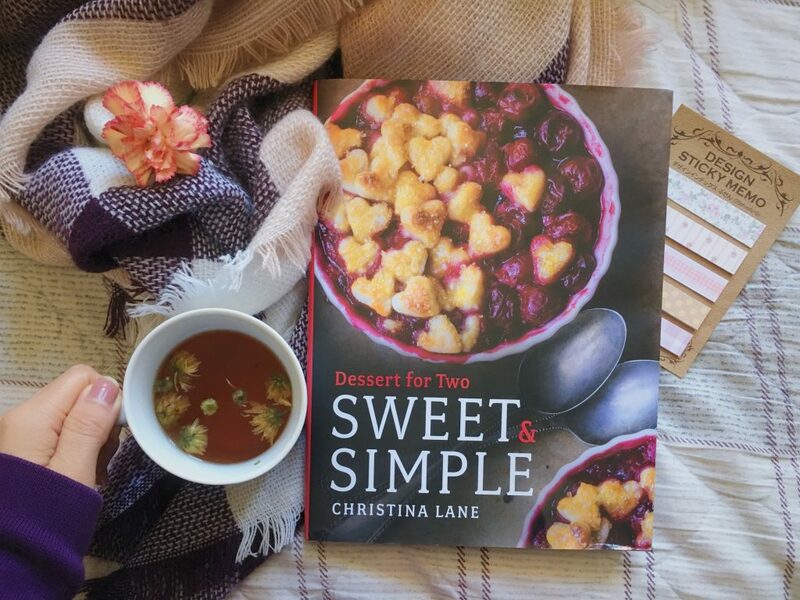 But tomorrow, Christina Lane from Desserts for Two will be in SF for a book signing and a cooking demo, and I can’t wait to attend. I’ve always loved orange sweet rolls so these easy orange sweet rolls are so tempting! It means I can make them at home any time I have cravings. It’s summer! And that means hot days ahead. This strawberry summer water sounds so refreshing and healthy too. This grilled jerk fish taco with tangy peach salsa looks absolutely mouthwatering. How delicious does this pulled pork sandwich with cherry chipotle BBQ sauce sound? Perfect summer gatherings with family and friends. Looking for the perfect summer dessert? This fresh strawberry cobbler sounds absolutely perfect, especially now that strawberries are in season. If you’re looking for a dessert idea for the 4th of July, this American Flag Pie might be what you need. I seriously need to try this 20 minute grilled jerk chicken with mango nectarine salsa. It’s such a great way to use up your fresh summer produce. I love that stone fruits and berries are now in season. That means I can make this honey strawberry apricot tart. The gorgeousness of this lemon berry mascarpone tart. This strawberry crisp with almond butter crumble is both vegan and paleo. My cousin and I are always buying Mexican corn at the stands at the mall. Now, I can make this Mexican grilled corn with green chile and honey butter at home. Yes! I can totally see myself eating this triple berry oatmeal bake for breakfast! This bourbon peach pie sounds amazing. These mixed berry coconut creamsicle popsicles sound so refreshing. These fresh strawberry mint yogurt popsicles need just 4 ingredients! Omg. These pancakes are filled with nutella. Our ‘likes’ have connected us 🙂 Ive known of this book, but now you’re making me really want to purchase it. Everything looks great and I hope you had a great time at the book signing. Sounds good, I’m on it!!! Does anybody have a recipe for Cauliflour purée used for a sauce? You try these sauces from Pinch of Yum. Hope this helps! Yum! Sweet rolls for breakfast and then tacos for dinner. Gonna give both of these recipes a try. I like how that book looks! Sweet and Simple…lemon berry mascarpone tart oh wow I am in love!! It’s such a fun recipe book! I love the simplicity of all the dessert recipes. That 20 minute grilled jerk chicken with mango recipe sounds so good! I can’t wait to try some of these next week! I am currently trying to incorporate one or two new recipes into my week! Thanks for these awesome ideas haha and enjoy the cooking demo.